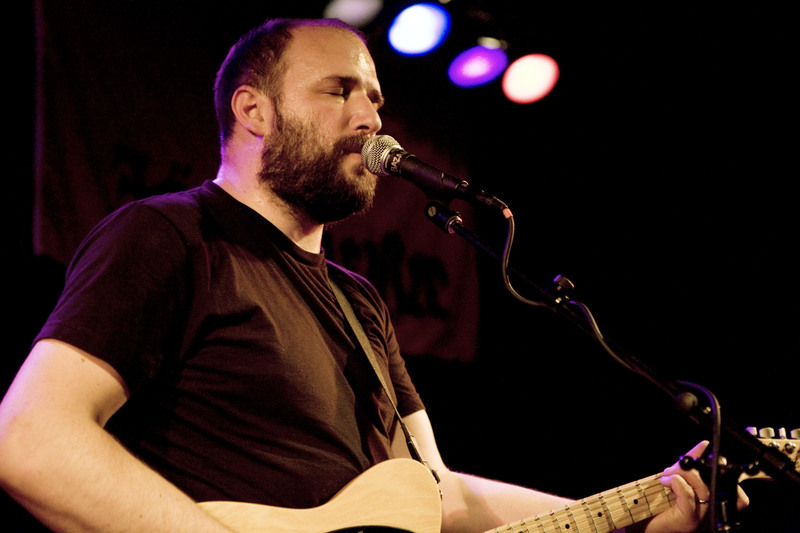 Live Concert Photos: David Bazan | True Endeavors Presents: music, tours, tickets, mp3 downloads, concert pictures, videos, Madison WI. 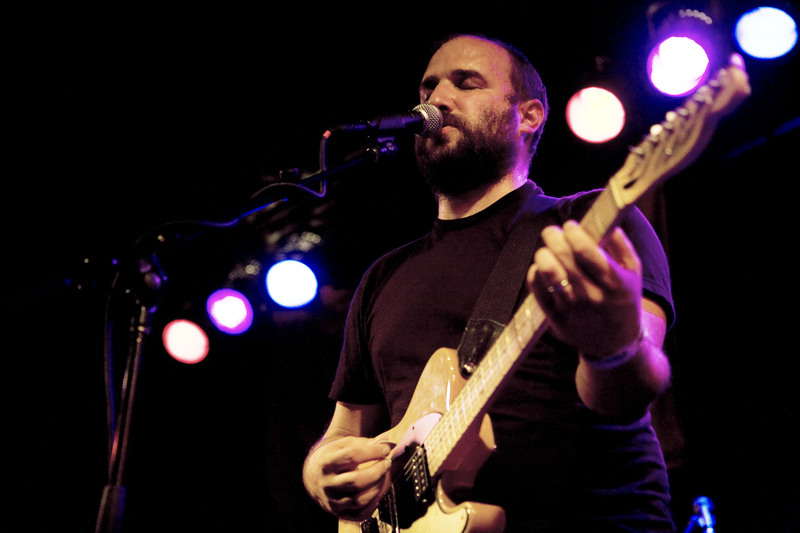 Photographer Amanda Kievet caught these intimate moments from David Bazan‘s Madison show at The Annex on June 7, 2011. 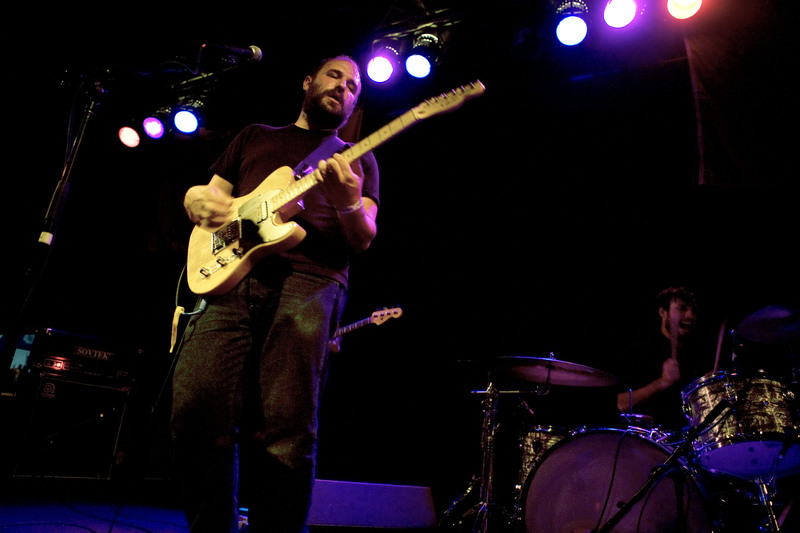 We can’t wait to have him back in town again.